This weekend Slavoj Žižek was in Athens with Alexis Tsipras,the president of SYRIZA—the Coalition of the Radical Left—and Costas Douzinas, Philosophy of Law professor of Birbeck, University of London, to discuss European austerity and Greece's pivotal position to elect a government that counters the "madness of market ideology." Expanding on his recent essay in the London Review of Books, Žižek argues that far from being the "irresponsible, lazy, free-spending, tax-dodging" thorn of Europe, the Greeks are the very lifeblood of the Europe to come. "Far from a threat to Europe, you are giving a chance to Europe to break out of its inertia, to find a new way."  If you can read Greek, there is more stuff here, from Red Notebook. 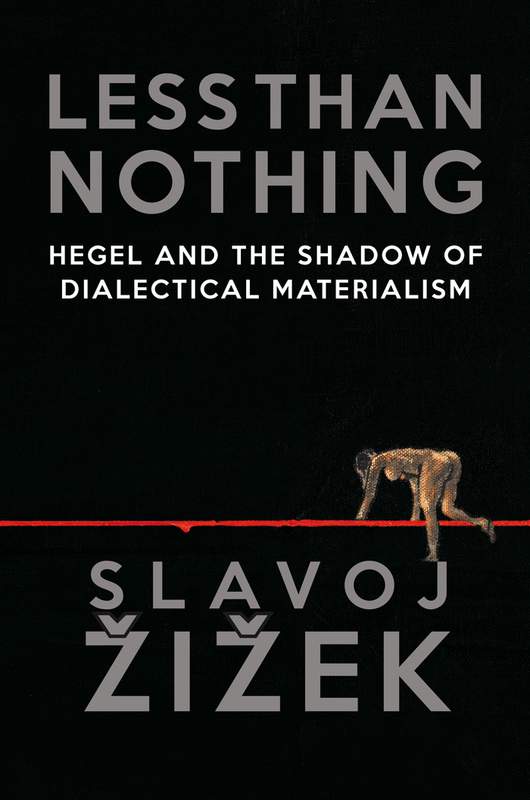 Žižek's latest from Verso is Less Than Nothing: Hegel and the Shadow of Dialectical Materialism.